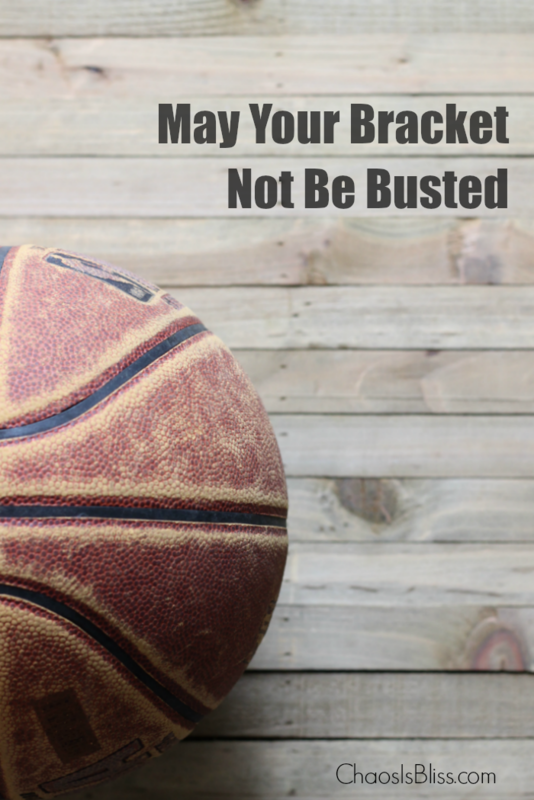 If you’re making your picks for upcoming college basketball tournaments, take these tips from a Hoosier who loves the sport … and may your bracket not be busted. Indiana and basketball go hand-in-hand. Babies come out of the womb and parents size up their hand to see how big a toy basketball they can palm. Not really, but still … hysteria surrounding college basketball tournaments in my home state is a real thing. 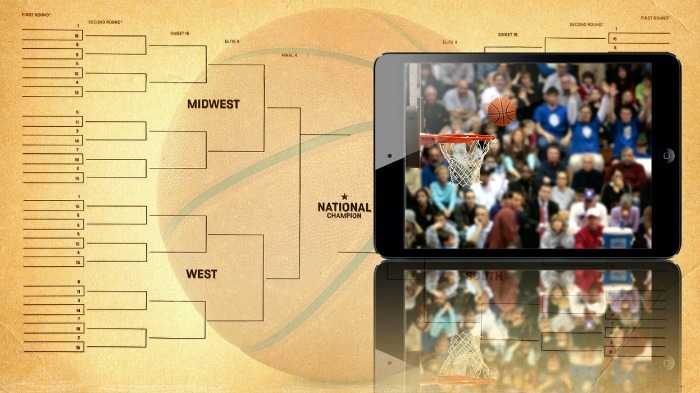 Do you participate with office co-workers, neighbors or family in tournament brackets? I’ll admit … I’m not one to pay close attention to stats when making my picks. Most years I have one of my alma maters Purdue or Butler going all the way, just because. Back in the late ’90s when I worked at a radio station company, I picked UK to win it all – not because I have any ties to it, but I had a feeling – and I won the big payout! Brackets are fun, friendly competition and just like picking a favorite race horse – math and statistics are heavily involved, and neither are my strong suit. A Davidson math professor found that of teams seeded 10th, 11th or 12th, their games were upsets more than 75% of the time. Consider your opponents and their picks. It’s not so much that your teams win every game, as it is that your opponents’ picks are wrong. That can help push you ahead. How big is your bracket pool? Smaller pools need more conservative picks in order to win. In larger pools, you can play it a little more risky. Take care in choosing your upsets. Not a single #1 seed has ever been beaten by a #16 seed, and none past #12 has ever made it to the Sweet 16. And here’s another tournament fun fact: Only three tournaments since 1979 didn’t have a No. 1 seed in the Final Four. Choose wisely my friends, and may your bracket not be busted. 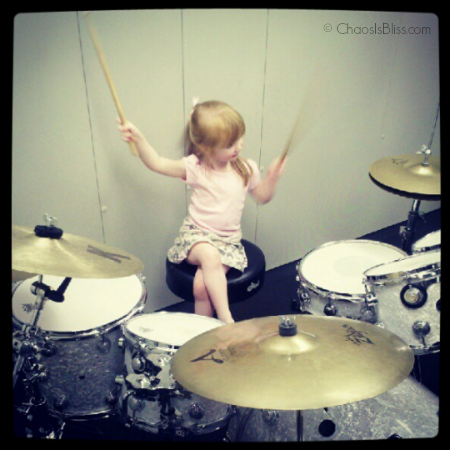 Once you have your own version of The Chosen Ones (a.k.a. 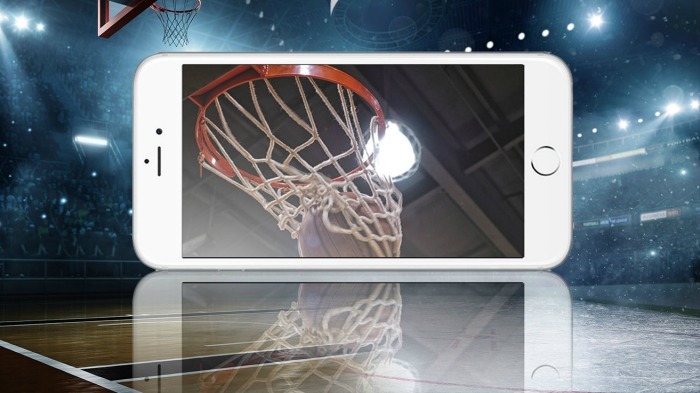 your bracket picks), make sure you’re cued up to not miss a single score with the Xfinity X1 Sports app. Xfinity X1 customers know they’re set to watch their sports, movies and even downloaded shows with the highly customized, dynamic cloud-based platform. Track live scores & stats on the side of their TV screen, while still watching another game/movie/Jimmy Fallon/whatever. Use your voice and the X1 Voice Remote to instantly access live, in-game scores & stats, or even tune in to a different game. While watching TV (not viewing the Guide), press the “C” button on your X1 remote control. The X1 Sports app will appear on the right side of your screen. Press the microphone button on your X1 voice remote control and say “Sports”. Navigate to “Apps” using your remote control, then select “Sports”. Learn how to filter the games you want, current standings and more on this X1 Sports app page. And, learn about all the features of the X1 platform.